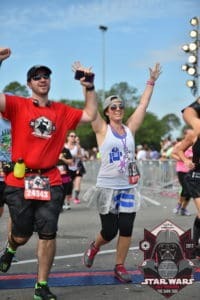 RunDisney is a unique running experience that every Disney/Running fan should partake in. 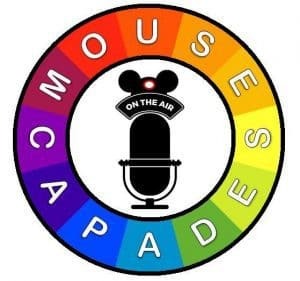 I will be interviewing a first time runDisney runner. 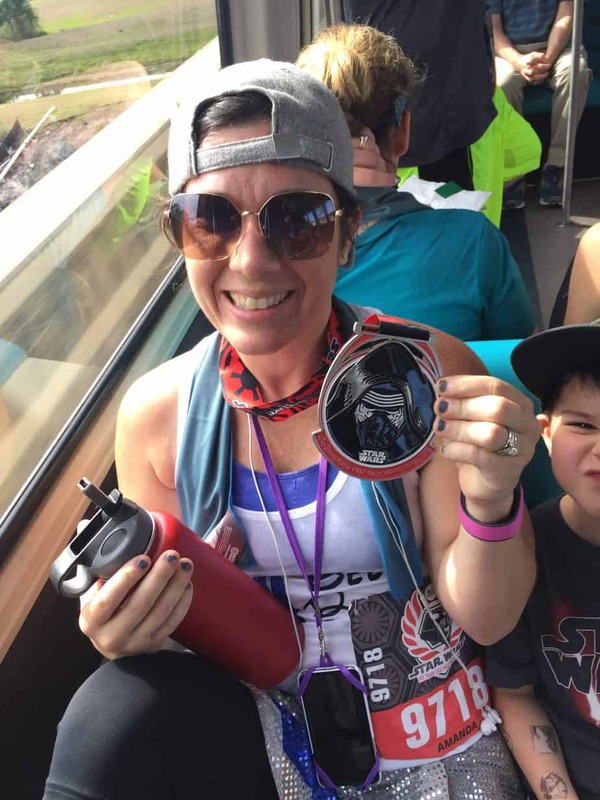 Our very own Mandi Middleton participated in the runDisney Star Wars Dark Side Half Marathon in April 2017. She will be sharing her whole experience soon, but here is a little preview for you. 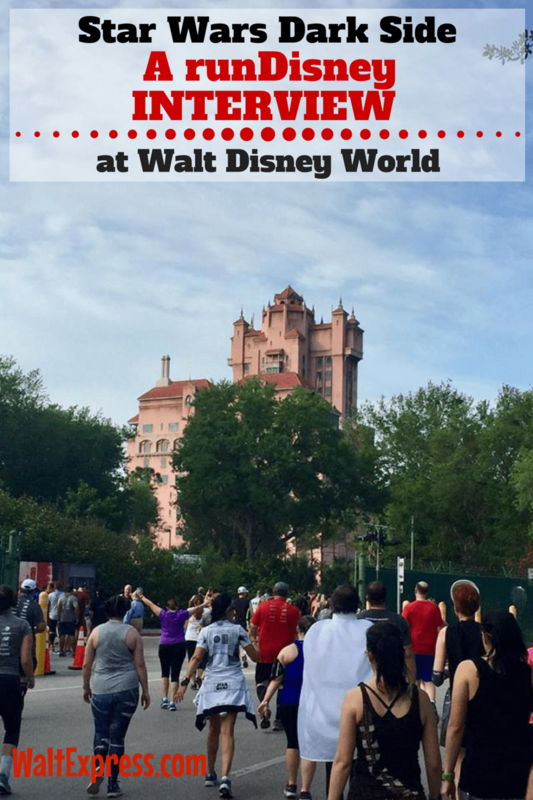 This was your first runDisney experience AND half marathon, right? Was it everything you thought it was going to be? Absolutely and more!!! We had a blast! Disney definitely makes it a FULL experience, not just a run. What was the hardest part of the runDisney Star Wars: Dark Side 1/2 Marathon Weekend? The hardest part of the half marathon was getting around all of the people on the course. There were a lot of people and at times the course was very narrow. Right when my legs started to get heavy, around the 10 mile mark, the scenery got an upgrade. 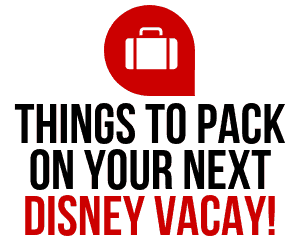 We went through Hollywood Studios, the Boardwalk, and EPCOT. It made the last 3 miles bearable. What was your favorite part of the Dark Side 1/2 Marathon Weekend? My favorite part was all the jumbo trans that were up playing Star Wars movies. It helps we are huge Star Wars fans. GETTING UP SO EARLY!!! Oh my goodness. That and catching the bus so early to then wait on the start of the race was so hard! What surprised you the most about runDisney? How many people were there!!! 10,000 people running. WOW!! Since this was your first 1/2 marathon, would you recommend runDisney to someone else thinking of making it their first? Absolutely!!! 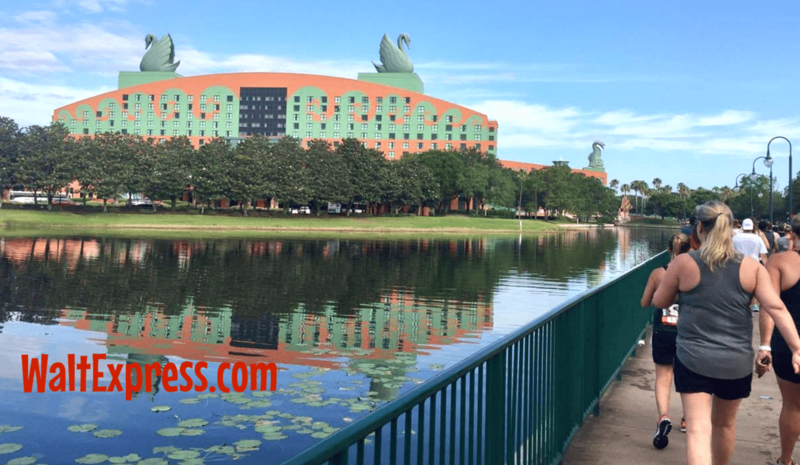 runDisney makes it a whole experience not just a run. So it is for sure a “must” for your first run if you are a true Disney fan. Would you do the Star Wars: Dark Side Half Marathon again or other runDisney events? Absolutely! We are huge Star Wars fans and of course the experience was amazing. I am wanting to do another runDisney even if that tells you how much I loved it :-)!!! Your favorite character spotting during the run? The Ewoks!!! They aren’t your normal characters you see all the time and they were so cute!!! I wish I didn’t have to get up so early, but I don’t think I can change that sadly. Did your kids have fun? Oh my goodness, they had a blast! They loved watching Mama and Pop Pop cross the finish line. And my daughter loved participating in the 5k! She loved all the sights and characters. If you could give one final piece of advice for a novice runDisney patron what would it be? Be ready for a lot of waiting around before the actual race. I was not expecting so much waiting after the bus dropped us off. And be aware of how the coral system works. Although it was cool to watch all of the different start times, I was not aware of how it worked on that scale. Now I know what to expect. Fueling up BEFORE and AFTER the race is very important! Here’s HOW! There you have it folks. Straight off of her first runDisney experience. Everyone’s first time running one is so different. 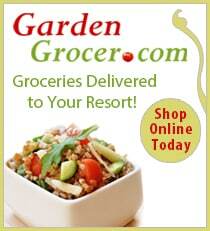 Do you have a different experience. 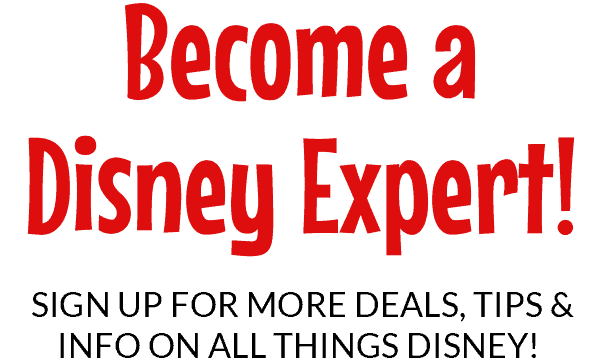 Please comment or share on our Facebook social Media site, Disney Express Lane.